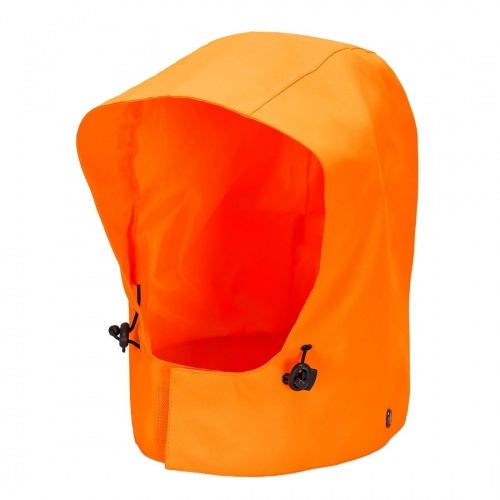 A universally fitting full face storm hood which provides maximum protection in adverse weather conditions. The wrap round face guard and drawcord adjustment will keep the elements out. 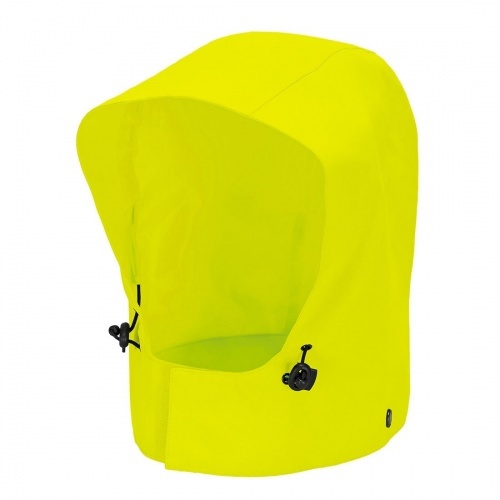 This hood attaches to all jackets within the Portwest PWR range.